Please click here for directions as GPS will not get you there! Metta is the word for friendship or lovingkindness in Pali, the language of the original Buddhist teachings. It is taught as a meditation that cultivates our natural capacity for an open and loving heart. With its roots in practices said to be taught by the Buddha himself, metta is traditionally offered along with meditations that enrich compassion, joy in the happiness of others and equanimity. These practices lead to the development of concentration, fearlessness, happiness and a greater ability to love. Sharon will introduce these teachings and support us in our own experience and cultivation of these qualities through direct instruction and guided meditation using classical techniques in a modern idiom. There will also be opportunities for questions. 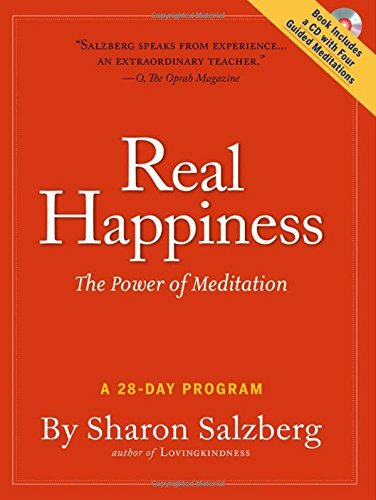 Sharon Salzberg is a meditation teacher and New York Times best-selling author. She is the co-founder of the Insight Meditation Society in Barre, Massachusetts, and has played a crucial role in bringing Asian meditation practices to the West. Sharon has been a student of meditation since 1971, guiding retreats worldwide since 1974. She is a regular columnist for On Being, a regular contributor to The Huffington Post and the author of many books including "Real Happiness," and "Lovingkindness." 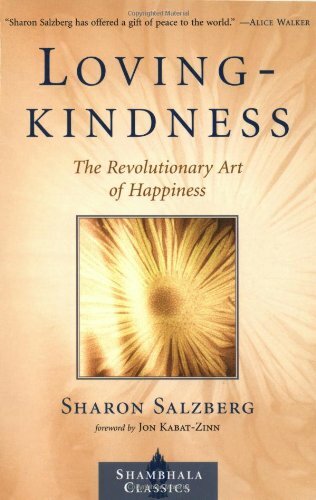 For more information please visit her website at www.SharonSalzberg.com.